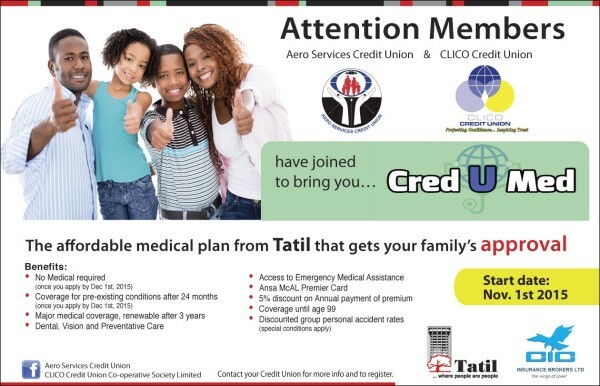 CredUMed is our medical plan in partnership with CLICO Credit Union which is designed to assist our members in times of medical need. TATIL provides coverage for claims made on dental, vision, regular doctor’s visits, major surgeries and hospital visits. Under this plan, coverage is granted up to age ninety-nine (99). 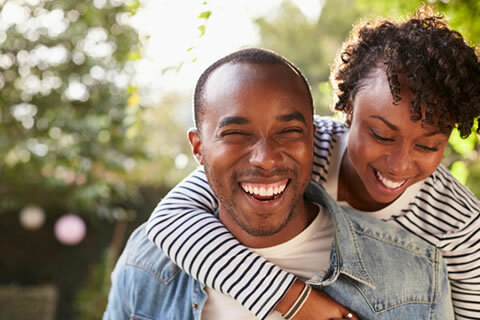 The yearly premium is affordable, and members have the option of enrolling their relatives on the plan. Aero also provides loans to cover the yearly premium.